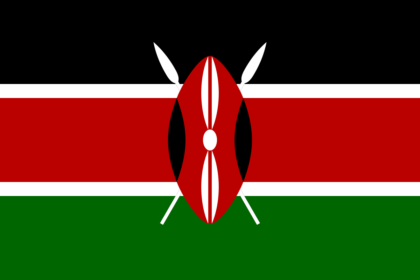 Leonardo Wilhelm DiCaprio is an American actor, film producer, and environmental activist. He began his career by appearing in television commercials in the late 1980s, after which, he had recurring roles in various television series such as the soap opera Santa Barbara and the sitcom Growing Pains. 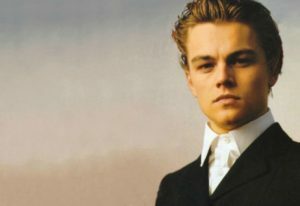 Take a look below for 31 more fun and interesting facts about Leonardo DiCaprio. 1. DiCaprio began his movie career by starring as Josh in Critters 3. 2. He starred in the film adaption of the memoir This Boy’s Life, and was praised for his supporting role in What’s Eating Gilbert Grape. 3. 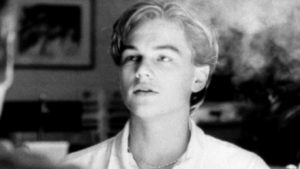 He gained public recognition with leading roles in The Basketball Diaries and the romantic drama Rome + Juliet, before achieving international fame with James Cameron’s epic romance Titanic, which became the highest grossing movie of all time to that point. 4. He was acclaimed for his performances in the political war thriller Blood Diamond, the neo-noir crime drama The Departed, the espionage thriller Body of Lies, the drama Revolutionary Road, the psychological thriller Shutter Island, the science fiction thriller Inception, the biographical film J. Edgar, the western Django Unchained, and the period drama The Great Gatsby. 5. His portrayals of Howard Hughes in The Aviator and Hugh Glass in The Revenant won him the Golden Globe Award for Best Actor in a Motion Picture Drama. 6. His role as Jordan Belfort in The Wolf of Wall Street won him the Golden Globe Award for Best Actor in a Motion Picture Musical or Comedy. 7. He won the Academy Award for Best Actor and a BAFTA Award for his performance in The Revenant. 8. 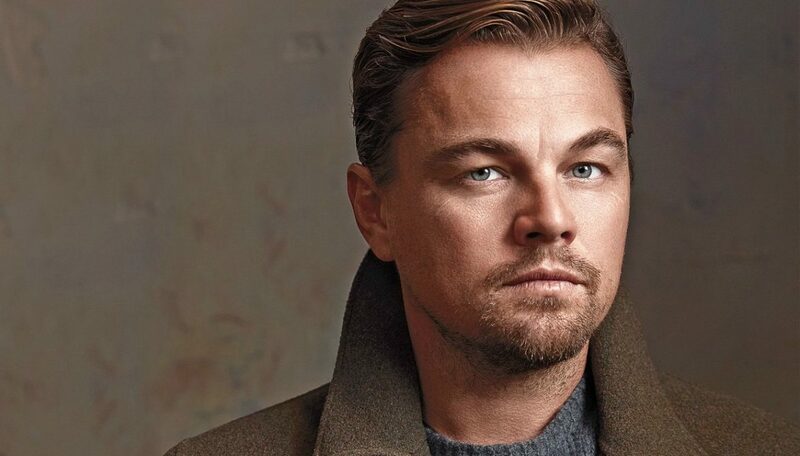 DiCaprio is the founder of his own production company, Appian Way Productions. 9. He is named after the artist Leonardo da Vinci, as his pregnant mother was standing in front of a da Vinci painting the first time she felt him kick. 10. DiCaprio attended Seeds Elementary School at UCLA, where he took summer courses in performance art. 11. His parents divorced when he was still a toddler. He was mostly raised by his mother, who was a legal secretary born in Germany. 12. 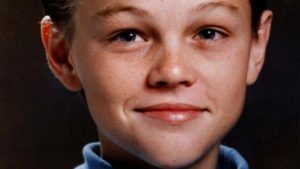 When DiCaprio was 10 years old, he was advised to change his name to “something more friendly and America” such as Lenny Williams. He refused. 13. He appeared in the television series Parenthood, in the role originally played by Joaquin Phoenix. In the original movie, Phoenix’s grandfather is played by Jason Robards, who, like DiCaprio, has played Howard Hughes. 14. His 1994 Academy Award nomination for Best Supporting Actor for his role in What’s Eating Gilbert Grape made him the 7th youngest actor to ever be nominated, at age 19. 15. In 1998, DiCaprio donated a room full of computers and equipment to the new Los Feliz Library, which was built on the site of his childhood home. 16. His father was a comic book dealer. 17. 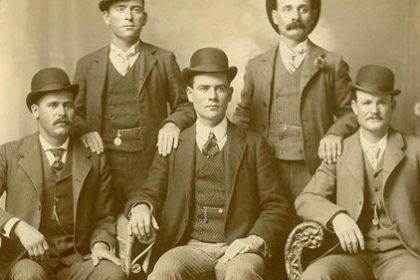 DiCaprio was trained by renowned Hollywood Gun Coach Thell Reed, who has also trained such actors as Brad Pitt, Val Kilmer, Edward Norton, Russell Crowe and Ben Foster. 18. In 1998, he was chosen by People Magazine as one of the 50 Most Beautiful People in the World. 19. He was meant to star in American Psycho and would have earned $20 million for the role. However, he had to drop out due to schedule conflicting issues and the role went to Christian Bale. 20. DiCaprio turned down the role of Camerlengo Patrick McKenna in Angels and Demons even though the role was being offered personally by Tom Hanks. 21. Quentin Tarantino sought DiCaprio to play the Nazi colonel Landa in Inglourious Basterds, but he declined and the role went to Christoph Waltz. 22. He was considered for the role of Peter Parker in Spider-Man, but the role went to childhood friend Tobey Maguire. 23. DiCaprio dated Brazilian supermodel Gisele Bundchen between 2002 and 2005. 24. He openly supported John Kerry in the 2004 election. He went around to 11 states and gave 20 speeches about the environment and how the Bush Administration has damaged it. 25. 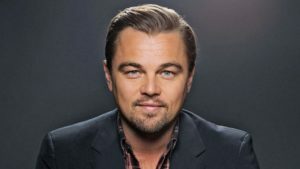 During the 2008 Presidential election, DiCaprio gave $2,800 to Barack Obama’s campaign, which is the maximum amount an individual can give during an election. 26. One of DiCaprio’s closest friends is Mark Wahlberg. 27. 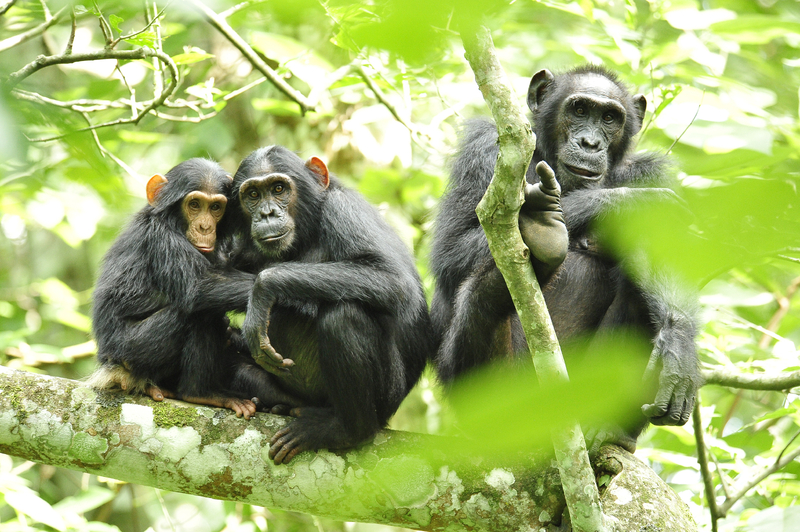 In 2006, DiCaprio produced, co-wrote and partly narrated on screen his environmental documentary The 11th Hour. 29. His favorite director to work with is Martin Scorsese. DiCaprio has starred in five of Scorsese’s movies; Gang of New York, The Aviator, The Departed, Shutter Island and The Wolf of Wall Street. 30. DiCaprio owns two homes in New York City and one in Los Angeles. He also bought a 104 square acre island off the coast of Belize in 2005, which he plans to transform into an eco-friendly resort and vacation destination. 31. DiCaprio remains close friends with his Titanic and Revolutionary Road co-star, Kate Winslet.